Nelipot: One who walks barefoot. I often get asked about my Instagram travel photos and one thing that people often misconstrue, is that I specifically visit places to get the shot. Newsflash: Instagram travellers or adventures, actually adore getting lost somewhere new, as a matter of fact; we crave it. When Jake and I go on an adventure, we take our trusty Nikon and snap away to create that content that makes you guys think ‘I’d double tap that’. The beauty of Instagram travel is that it’s purely in the moment, raw and yet can be tweaked to be as aesthetically pleasing as a symmetrical marble table dotted with the dream of all coffees. Ok, I’m not saying to dive into a waterfall in your Louboutins, but there’s no need to look like a banjo has literally just been plucked from your hands. Personally, I dress nicely because it makes me feel good. And running through the rainforest in a flowy boho dress makes me feel like some sort of magical pixie. 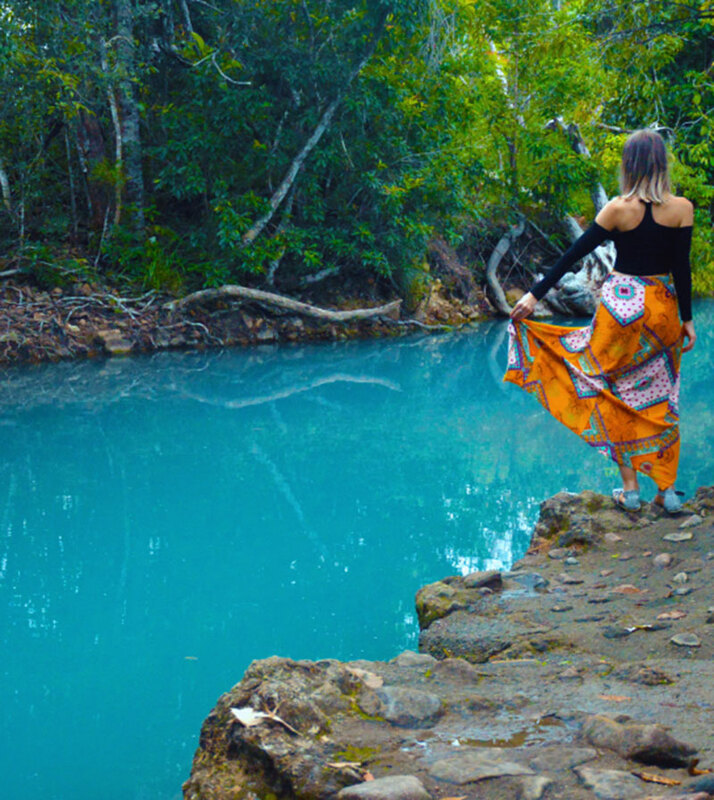 **Screams from the rooftops** If you hate nature, getting dirty, or water, don’t pretend you’re freaking Bindi Irwin in the latest fashions and go frolicking through forests. If you prefer cities, concentrate on that type of content. If you want perfect Instagram travel shots for personal use, the last thing you want to do is create a lie. Take that photo of The Grand Canyon from a whole new perspective, explore from different angles, and don’t be afraid to go off the beaten track. This one is for those who want to take it to the next level! Concentrate on an aspect of travel that you really adore. 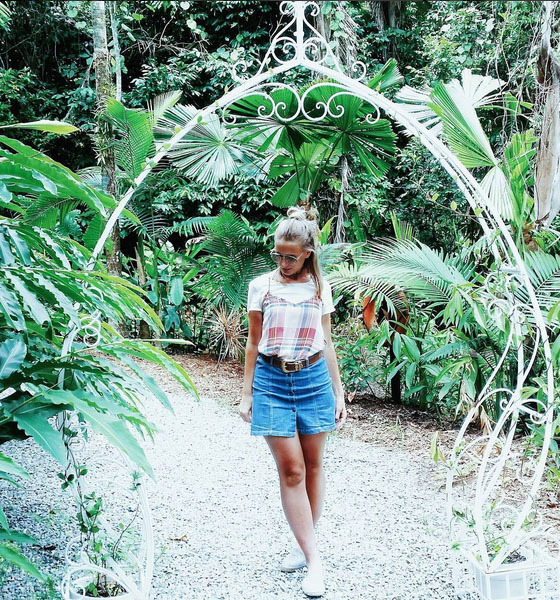 For me, my niche is ‘fashion meets tropical wanderlust’ and I like to combine my personal style with the stunning backdrops of Tropical North Queensland. Other niches you could consider are architecture, wildlife, sunsets or adrenaline activities. Found that secret spot and enjoyed having it all to yourself? Think hard before you geotag! Just over a year ago, I found out about a spot called The Cardwell Spa pools (photographed above). When we first visited, Jake and I had this stunning, blue lagoon all to ourselves. Thinking of myself as a modern Caption Cook, I geotagged my shot. Low and behold, my shot, alongside a few others of the same location, went viral and word got out about this stunning spot. Over Easter Weekend, I returned to the spa pools and was met with dozens of screaming children, litter, and people treating this wonder of nature like the local swimming pool. The serene platypuses I had seen skimming the azure waters had gone, concrete steps had replaced the grassy banks and the Cardwell Spa Pools had become just another tourist trap. Beautiful blonde Leonie is quite literally life goals. Hair: want. Travel: want. Wardrobe: want. Stunning city-scapes and an envy-inducing wardrobe make this Aussie Instagrammer one to watch! I’ve mentioned Jessica a few times on my blog before, as she has inspired my own brand so much! The original queen of combining travel and style, she still holds the crown! For more Instagram travel shots, don’t forget to follow me @thedailyluxe ! I love your adventure (nature) IG photos Rachel. Thanks for sharing these tips. I think the best travel shots are the ones in which you really enjoy the place and have a great time with the people you're with. Always makes for great memories! You really have picked the best list of bloggers but tuula really holds the crown because her travelling really speaks authenticity ! YESSSS I needed these tips so badly! Going to be traveling soon. Gotta keep this on bookmark! Serious wanderlust reading this post, I will definitely try and capture the essence of this post when I go to Croatia in June! The lagoon you found looks stunning, I can see why you now have second thoughts about sharing the location. Your photos are simply inspiring! Thank You for the tips! I honestly dress for comfort whenever I travel because hubby and I tend to walk a lot. Fashion is the last thing in my mind but maybe I'll do something different in my upcoming trip to Victoria. Mind you it's just a 2 days trip but who knows, maybe I can rock a pretty outfit for a picture once in my life. LOL! This post is perfect for you! It's so sad those pools turned into a tourist trap. It definitely makes me think twice about geotagging. Also I love Jessica's blog! She's one of the first few bloggers I started following but I haven't checked it out in a while. I have to fix that ASAP! Your travel shots are always sooo good! I love how you always incorporate so much of nature in to them! No need to compare…. I think your shots are just as good and curated! You've got really amazing photos. The shots are dramatic and unique. Thanks for these tips. Awesome inspo! I personally love shooting for insta on vacation – always so fun. Beautiful photos! The composition is really lovely in the last photo especially. What a fabulous post, girl! I love how honest and open you are about what you do to create these gorgeous shots! You already know that I have my eye on that spare bedroom you guys have, lol! I would've been so pissed when going back to my little secret oasis to find it all crowded, but at least you know you have such a great impact! Your photos are truly gorgeous and have introduced me to the beauty of Australia that I hand't known before. I had no idea that it boasted such gorgeous beaches! Thanks so much for sharing, beauty, and I hope you're having the most amazing week so far! These are great tips! One more question, where do you usually edit them? I see I have a lot of potential for my travel shots 🙂 And as I'm at the moment on holidays I hope I can implement what you show here. 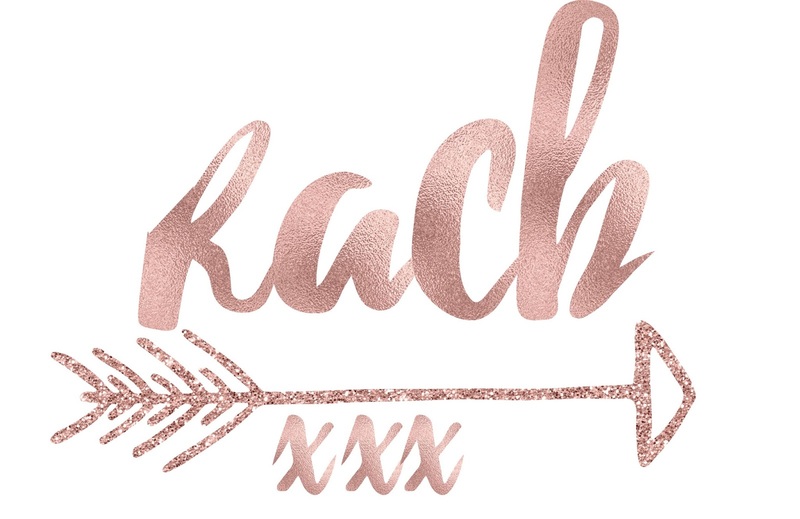 Thanks a lot for sharing this wonderful and helpful post, dear Rachel. You are really an expert in my fields. I really enjoyed reading this, thanks so much for sharing your tips! I especially love the one about exploring places at totally different angles and being totally different. Enjoyed reading your tips, and you always look amazing in your shots and it's fun to dress up and look gorgeous! Your Instagram is getting better and better! 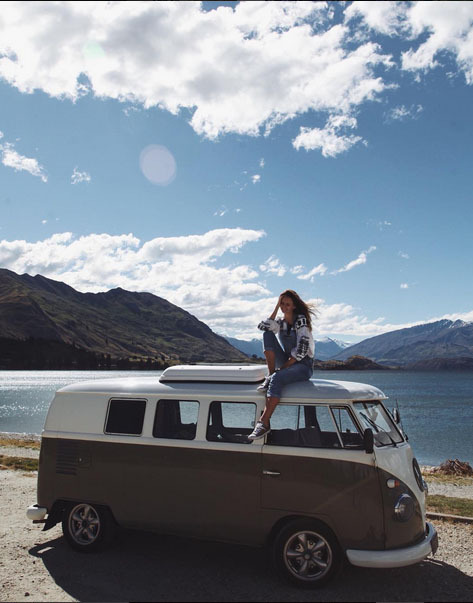 I love your travel photos girl! Especially, the vacay theme! Great points, Rachel! I love your niche, definitely always picking up on those 'fashion means tropical paradise' vibes, both on your Instagram and blog. I'll keep your points in mind, for sure! These are all great tips and I really like the one about being yourself! Your photos are always lovely and I really like your tropical wanderlust niche! As for those 3 ladies, they are some of my favorites to follow as well! This is my fave post from you. While I was reading I was so in the moment. I found myself dreaming about my next travel destinations. Your photos are so dreamy, babe. Unusual. Magical. I love you you mixed all together. Your style, your spirit, your personality – perfect. That's why I admire you so so much. This is such a helpful post, we're off travelling soon and have been thinking about how we can get all those instagram perfect shots, so I've sent a link to myself to keep bookmarked on my phone! Your photos are perfect, keep up the good work! I love these photos and tips! Especially the one about going off the beaten path!